Benefits for a total of 5 travel agents. 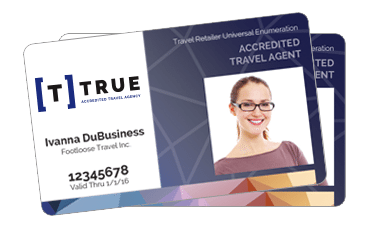 Travel Agency accreditation and identification are the very building blocks for a successful independent travel agency. If you’ve made the decision that you want to operate independently of a host agency, then your next step is to determine the right identification system for you. CCRA’s accreditation is powered by the world renown TRUE Code. Your agency is building volume and status with suppliers under your own name. You choose the suppliers you want to do business with. 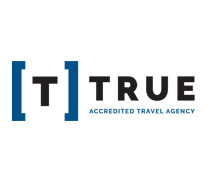 Your credibility is established and elevated by having a known travel professional credential. Interested in participating in an intensive educational track designed to give you the strongest possible start with your accreditation? Consider registering for PowerSolutions National, taking place from February 7-9, 2019 at the Gaylord National Resort & Convention Center just outside of Washington, DC. You'll spend 3 days with travel agents just like you, and get individualized instruction, unique networking opportunities, and face time with the suppliers you'll need relationships with.